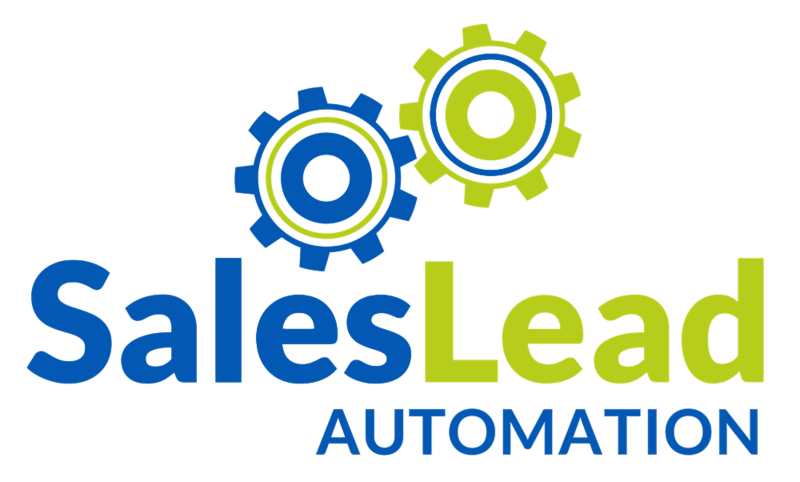 Sales lead automation has access to over 1400 writers with expertise in every imaginable B2B industry and job function. Content might be king but context and relevancy is equally important. The first step in developing a content marketing strategy is to identify the type of companies you want to target i.e. company size, industry, number of employees, locations etc. These attributes are also known as firmographics. The next step is to build a persona for each buyer usually involved in any buying cycle for your particular product or service within each target company. While studies suggest there are as many as 6-16 persons involved in any major purchase decision we recommend you start with at least three personas i.e. end user, decision maker, and financial authority. Your content must answer all of the questions each persona will have at each stage of the buyer journey below. The next step is to map your existing content to each firmographic and persona to their buyer journey. This usually requires a content assessment. During the assessment, we will identify content gaps, content that needs to be refreshed or updated and content that needs to be created. The first stage of the buyer journey is Learn – I think I have a problem. The second stage of the buyer journey is Solve – How do I solve my problem? The third stage of the buyer journey is Compare – Am I solving the problem the right way? The fourth stage of the buyer journey is Purchase – Help me make a purchase? The last stage and perhaps the most important is Loyalty – Show me you appreciate me as a customer. Once you have your content for each persona we can begin content distribution. At the end of the day, it doesn’t matter how good your content is if no one reads it. Sales Lead Automation can distribute your content using our database of over 150 million contact records, thousands of social media followers and online ads. We can also syndicate your content on one or more of our media partner websites with thousands of web visitors a day. Contact us today to discuss your content marketing efforts and distribution needs. Copyright 2019 - Sales Lead Automation. All rights reserved.